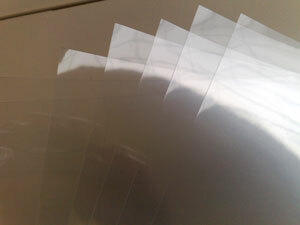 Clear PVC document covers, A4 size, 140 micron standard weight. Can be used for most methods of document binding to achieve a glossy and protective cover. Available in one pack of 100 or bulk purchase price of ten packs of 100.